Culture and cultural identity can be an abstract and hard-to-understand concept, especially when so many people of similar geographical background can have widely varying narratives. Join Edward Lin, the PR Chair of the Universty of Pittsburgh's Chinese American Students Association, as he interviews guests of a wide variety of backgrounds in an effort to explore what makes each of them unique, and what ties them to their cultures. 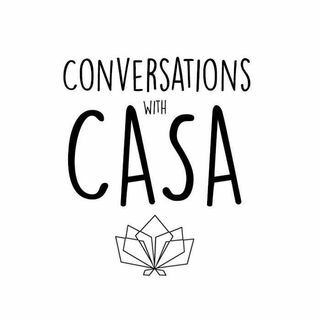 Whether you're searching for your own identity, or ... See More just eager to hear some interesting stories and conversations, this is the podcast for you.